Suddenly the projector market in India is also up and running after a lull period. The next entrant in the projector arena is Viewsonic PX700HD, which is built for gamers and home entertainment needs. 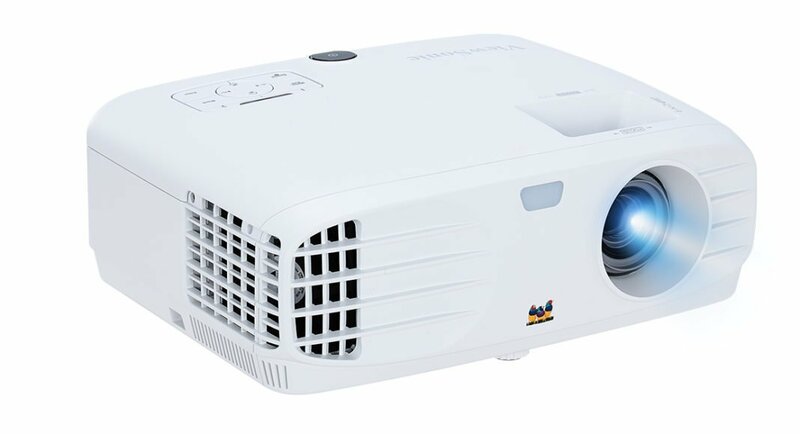 This projector supports Full HD 1080p graphics and the lamp has 3,500 ANSI lumens brightness. “Our customers, especially gamers, have been asking for a gaming-specific projector, so we put in time and effort to create one that meets their demands with 16ms response time, a short throw lens and high brightness level so gamers can play their favorite games on a super large screen,” said Mr. Eric Wei, Sr. Sales Director, Asia Pacific. Like we said the Viewsonic PX700HD supports 1,920×1080 full HD resolution, this can be displayed from a throw range of as low as 2.5 feet (up to 25 feet). This is a DLP type projector that can display imagery between 30 to 300-inches. The throw ratio is at 1.5-1.65 and the lens can optically zoom 1.1 times. Keystone correction of up to positive/negative 40 degrees is there on the Viewsonic PX700HD and the lamp can live up to 15,000 hours under eco mode, 5,000 if used normally. This projector has Dynamic contrast ratio of 12,000:1, which means users will see deep blacks and vibrant colours. Over that, this device supports aspect ratio of 16:9. 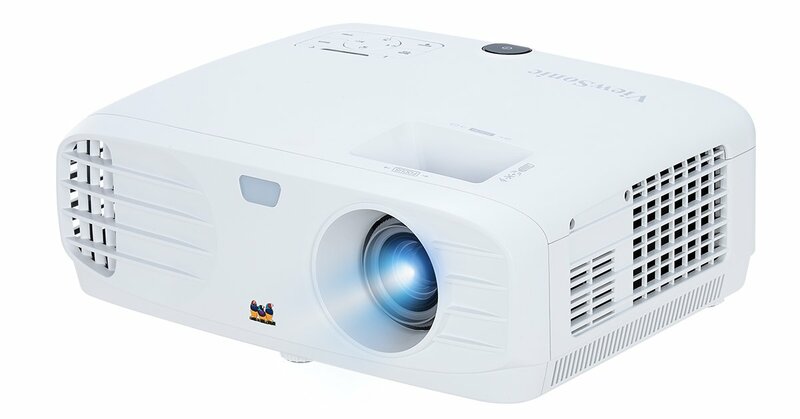 As far as the connectivity is concerned, the Viewsonic PX700HD projector has 1 USB type A, a 3.5mm audio jack, 2 HDMI, 1 VGA and 1 mini USB ports. This projector also features a single 2W internal speaker. It is not a power hog and consumes 350W of power when turned on and less than 0.5W when in standby mode. All in all, it weighs 4.9 Kg and is 13.1-inches thick. Video modes like sports amongst others is also available. It comes with three year warranty on parts and one year warranty on the lamp. The Viewsonic PX700HD is priced at Rs 85,000 and will be available 16th July onwards in India.